This sabre was imbued with terrified admiration of the sharp claws of the Great Dragon. 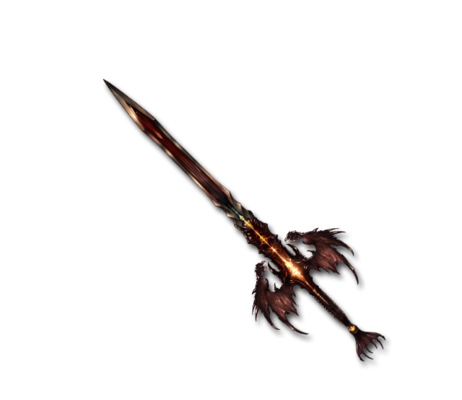 Its deadly blade can gouge out the core of the earth itself, flinging it far off into the horizon. Note: This is the amount you get for a 3★ uncapped weapon.